Drainage issues are a common headache for property managers, and they become especially evident as watering increases during the summer months. The desire to keep lawns and planters green and lush often results in overwatering. Broken pipes, leaks and short periods of intense rainfall are also common during the season. It is important to identify and fix drainage problems as soon as possible to avoid damage to the property. Walk the property and check drainage wells for standing water. These rolls and tucks in the grassy areas should not act as catch basins for rain or landscaping water. It is also important to keep grass neatly trimmed in these areas to keep water flowing. Keep all drainage areas clean and free of debris. Rocks, dirt or grass clippings can prevent water from draining properly. Be sure to clear debris away from drains below sidewalks and hardscape areas as well. Check the irrigation system periodically throughout the season. 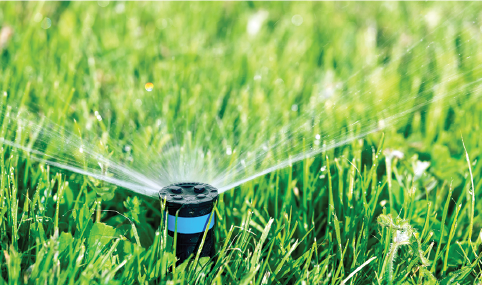 Inspect sprinkler sprays and keep an eye out for “mushy” areas in the grass. If sprinklers are leaking below ground, the water can cause the soil, and the structures, to settle. If the grassy areas overall are mushy, you are over-watering and the irrigation should be throttled back. Avoid creating problems and save money at the same time! It is also important to clean rain gutters to ensure proper run-off. 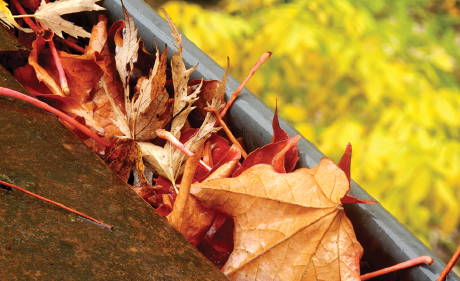 Clogged gutters are a frequent cause of fascia wood rot and mold. Perform routine maintenance in crawl spaces and basements. Check sump pumps to make sure they work and are venting properly. It is also good practice to check if the pump is always running or the discharge areas are always wet. These are signs of a larger problem that needs attention immediately. If drainage problems are neglected, they can result in significant damage to a property including heaving, settlement, cracking, structural decay and mold. Insufficient or improper grading on properties also impacts proper drainage. Given the significant cost to repair damage caused by poor drainage, time spent on preventative measures is a good investment for community managers. If you spot a problem, it is good practice to have a contractor, with drainage experience, complete a property walk. 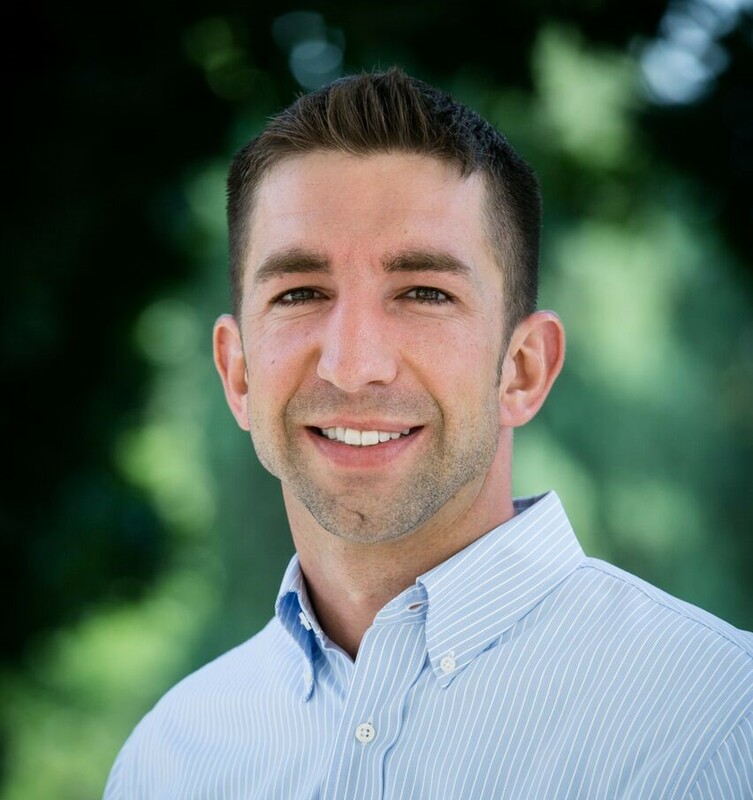 Lance has over 10 years of experience in the construction and restoration industry. He works with multifamily owners and managers to help them achieve the most value from ASR’s services. He is an ambassador and active member of AAMD.